RIBA Competitions is pleased to announce the launch of a competition on behalf of Gladstone’s Library to design a prestigious new building and re-develop the existing Grade I listed library and landscape. William Ewart Gladstone (1809 – 1898) was the single most significant political figure of the Nineteenth Century. He founded the library in 1889 as a centre for debate, research and comment on the political, spiritual and cultural values he stood for. 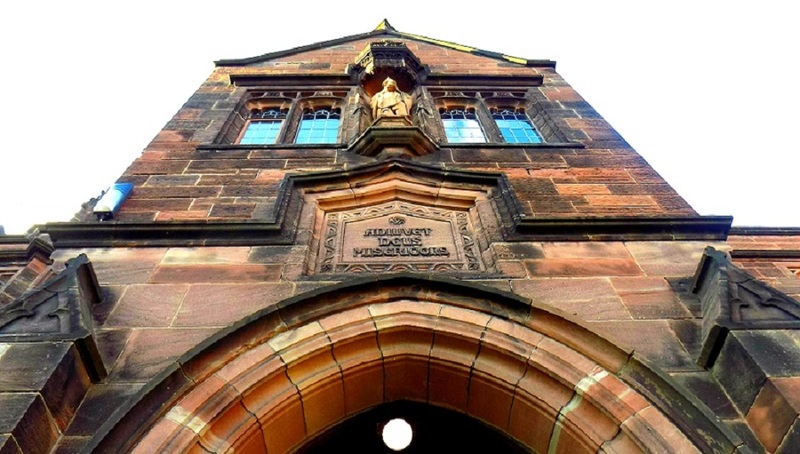 The client would like to develop the Library in order to promote wider engagement with the liberal values that lay at the heart of Gladstone’s life and work. The new building must be complementary to, but quite different from, the Victorian library building; a flexible, contemporary space will enable the expansion of the public programme including lectures and debates. The aim is to create a visitor experience that will engage and inspire a broader range of audiences. It will be dedicated to three defining themes of Gladstone’s political career that have exceptional contemporary resonance – human rights and genocide; the evolution of democracy; religious tolerance. These themes will be the focus of a permanent exhibition and will form part of the Library’s future work and mission. It is anticipated that five teams will be shortlisted and invited to participate in the design phase of the competition. An equal honorarium of GBP £4,000 (+VAT) will be paid to each of shortlisted teams. In the first instance, applications are invited in accordance with the requirements set out in the Briefing information and accompanying Selection Questionnaire, which is available from www.ribacompetitions.com/gladstones. For more information please contact RIBA Competitions at RIBA.competitions@riba.org.